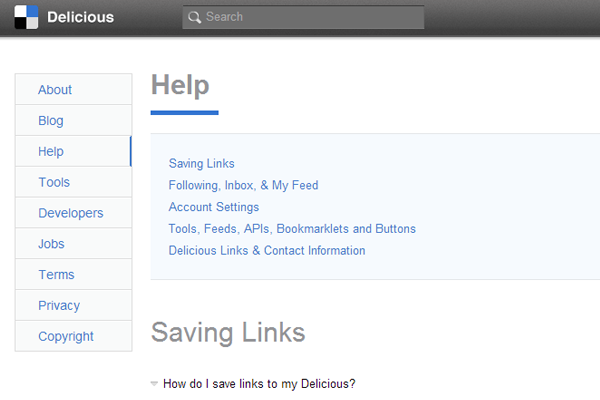 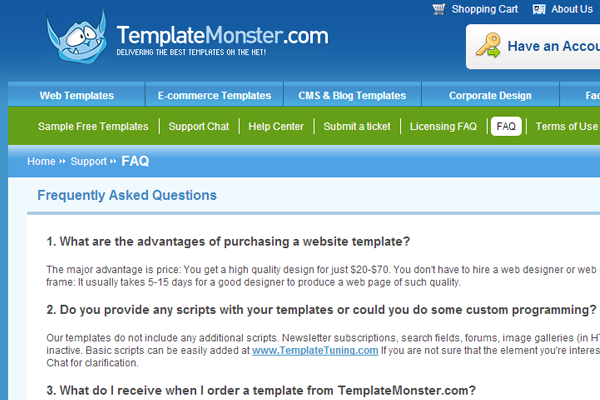 Support pages are a commonly accepted trait amongst webmasters. 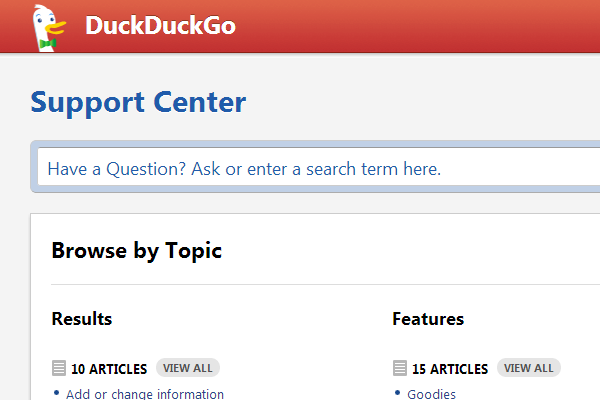 Once your website grows to support a large enough userbase you simply have to offer some type of knowledgebase. 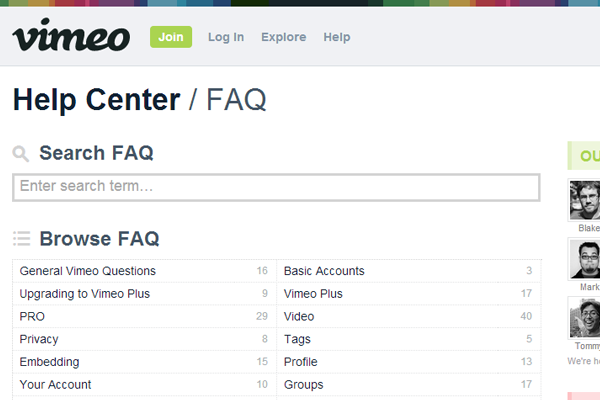 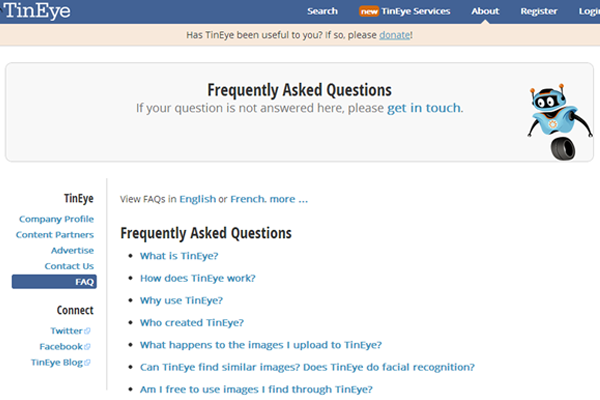 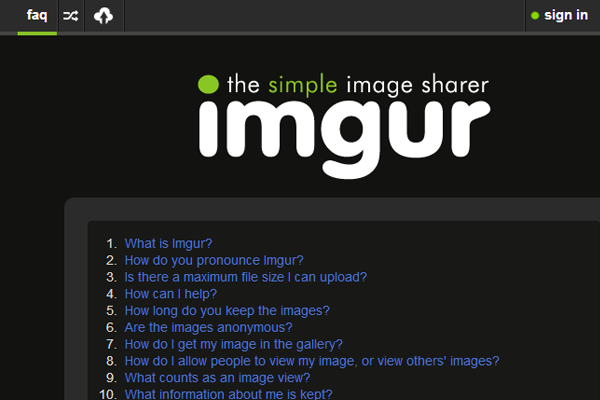 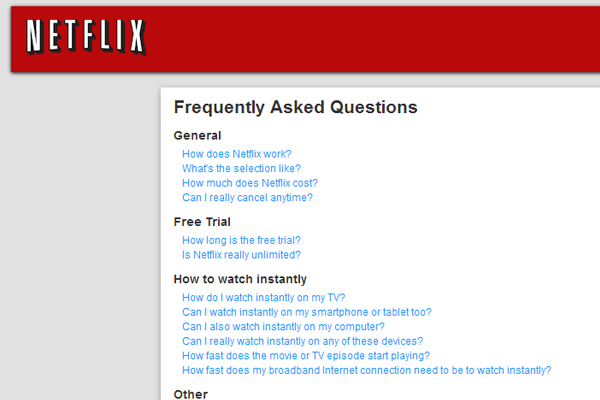 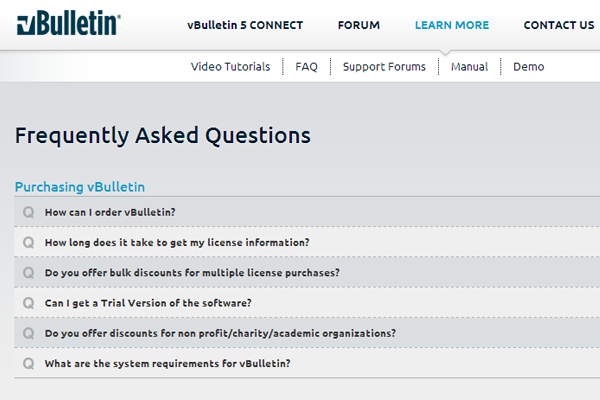 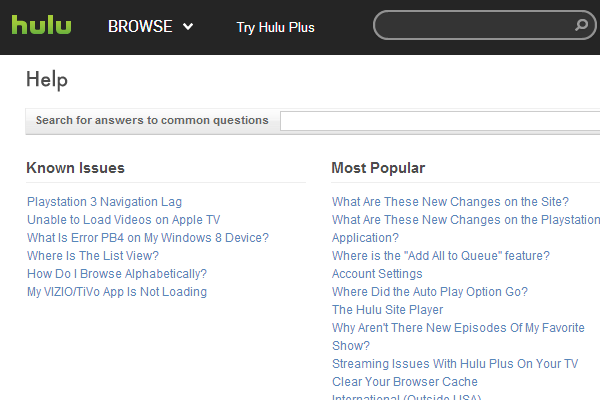 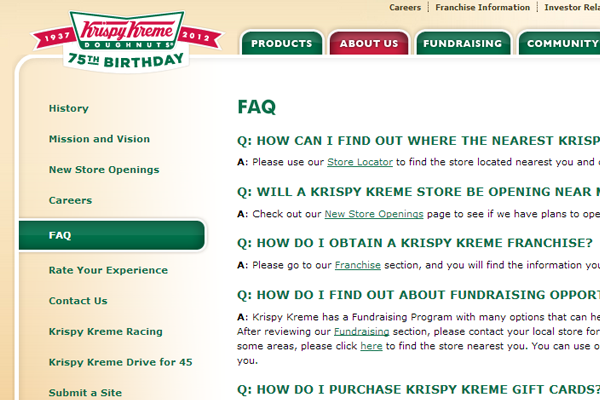 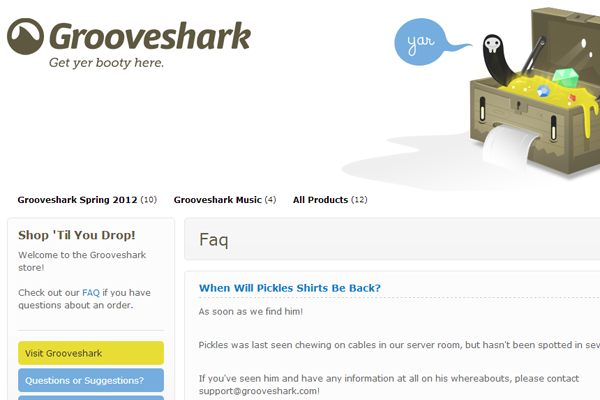 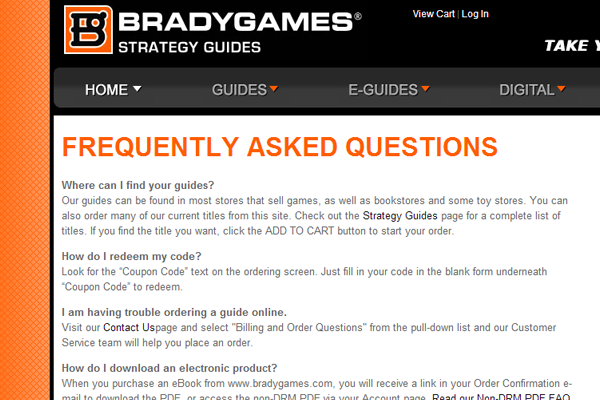 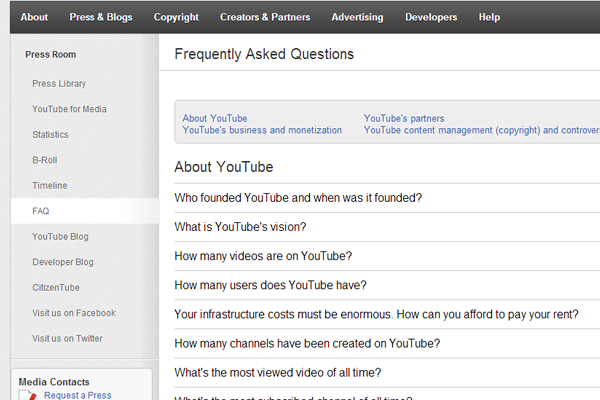 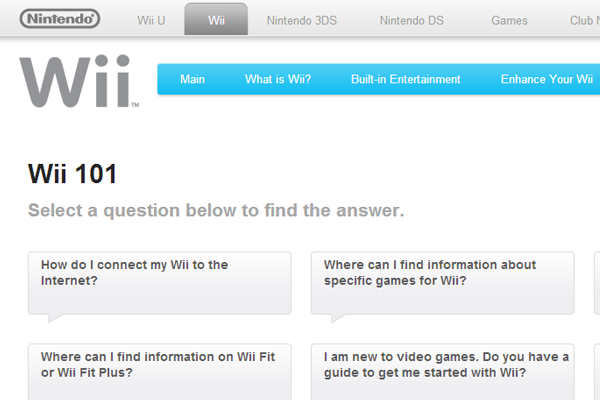 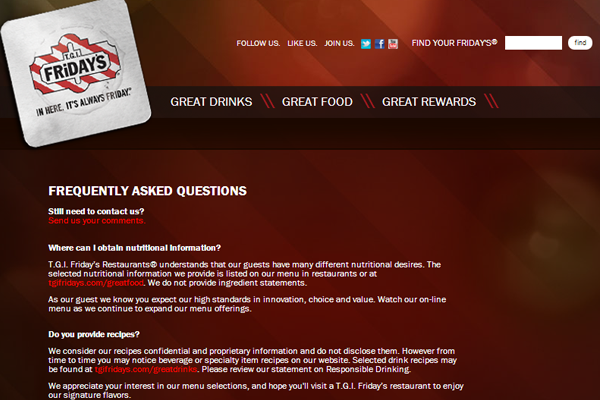 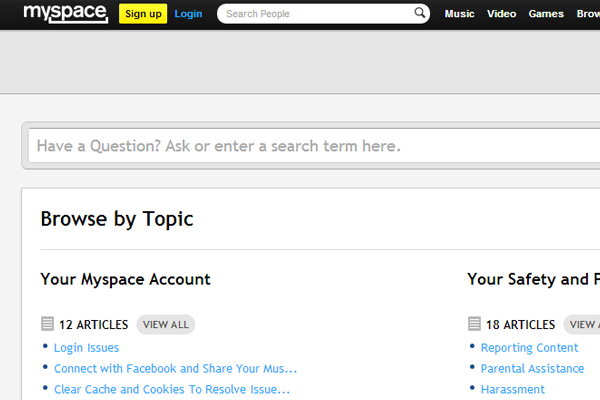 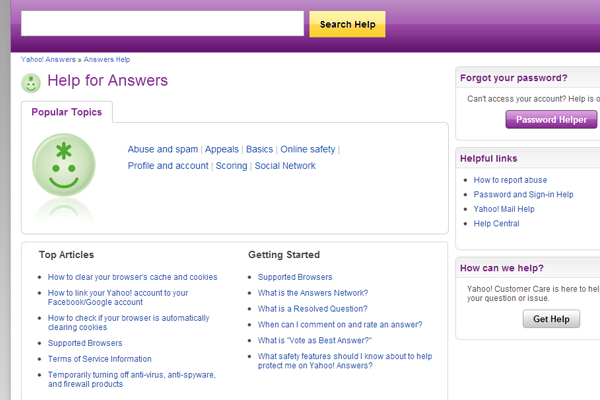 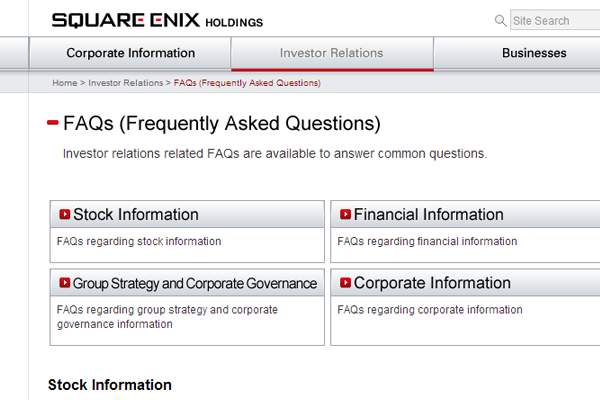 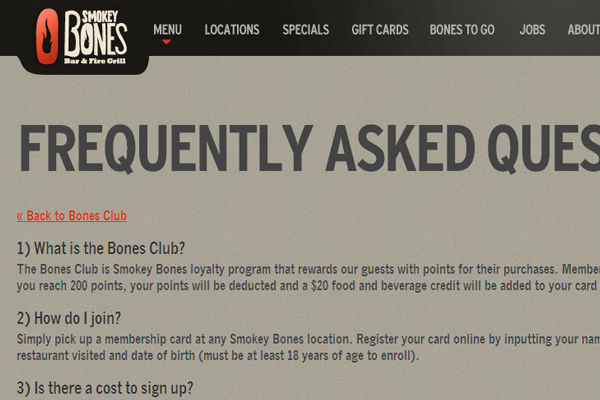 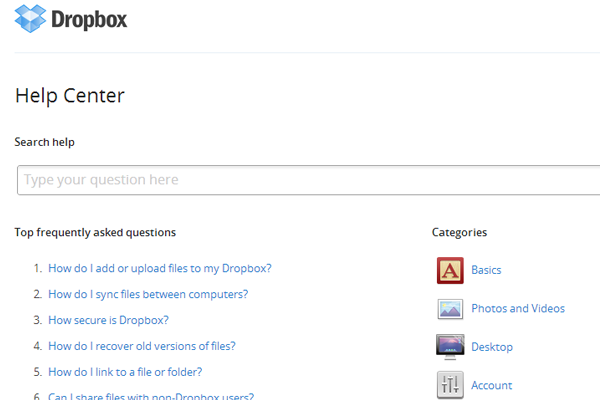 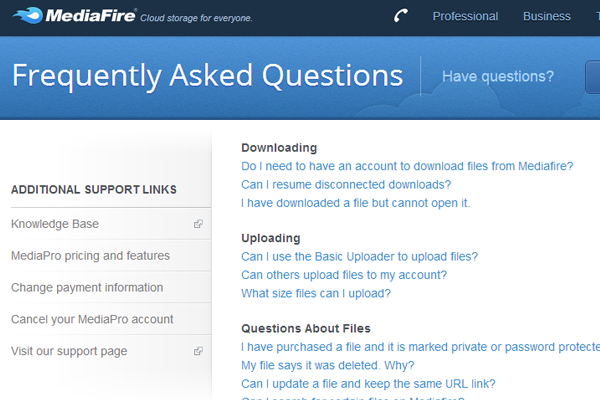 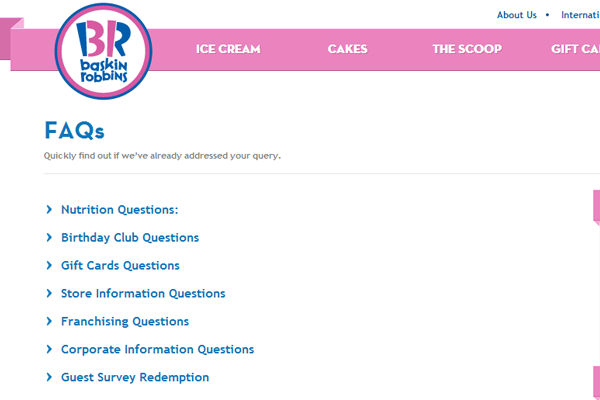 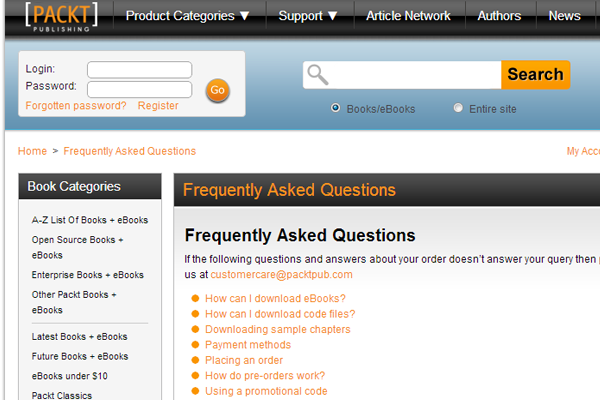 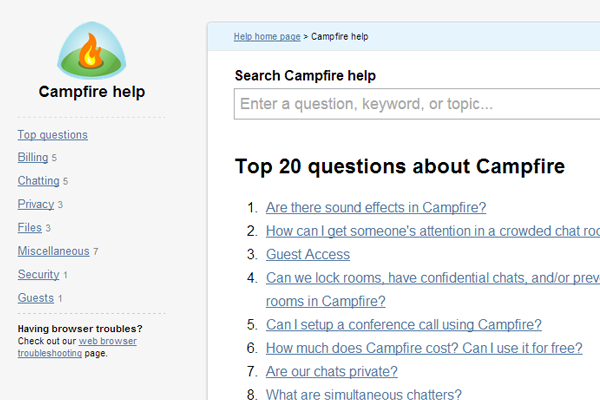 My personal favorite is the FAQ page for Frequently Asked Questions. 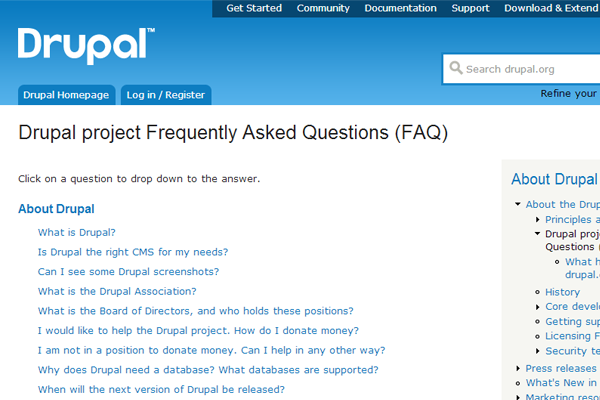 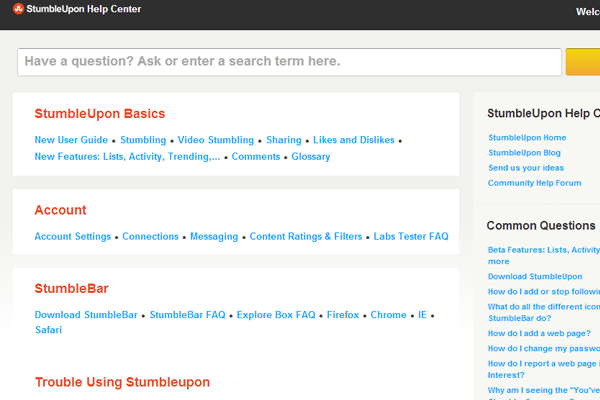 You’ll run into all kinds of different webpage layouts when it comes to FAQ styles. 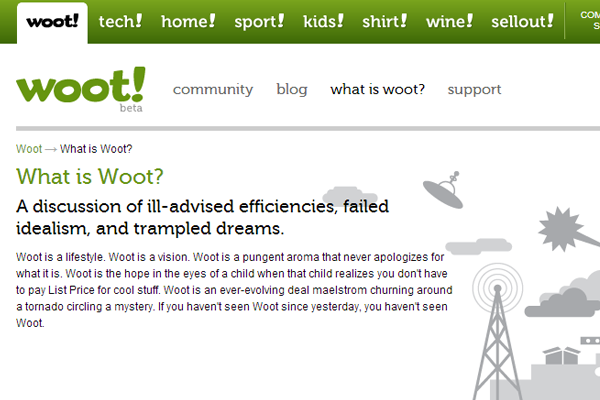 That’s why I have put together this gallery of 30 outstanding and distinct webpage layouts. 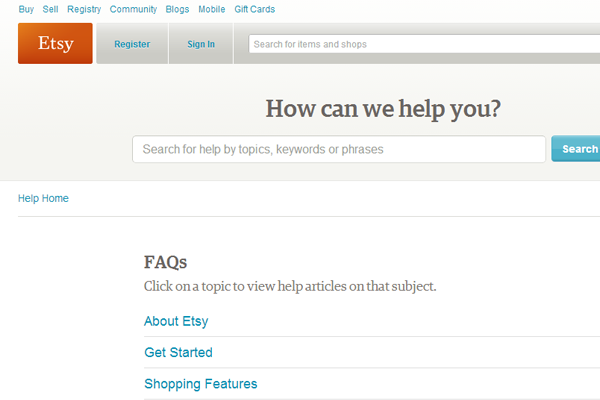 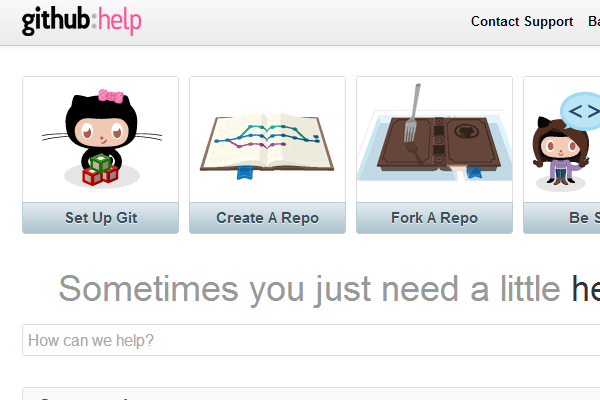 You may pick up a few pointers for styling your own support pages. 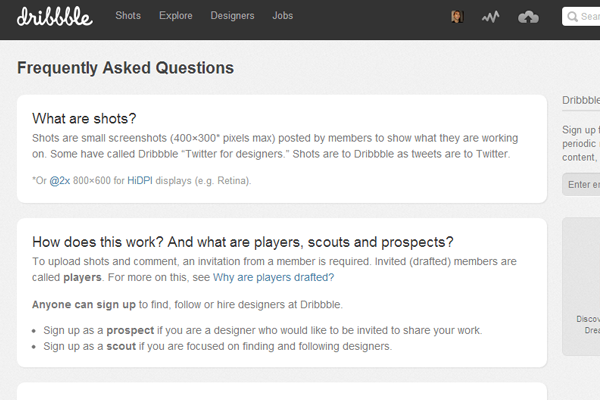 But along with these examples feel free to share your own ideas in the post discussion area.